There are 12 probate records from Sweden here–complete with original images, literal transcription, and English translation. Great for someone needing some guidance with these records. 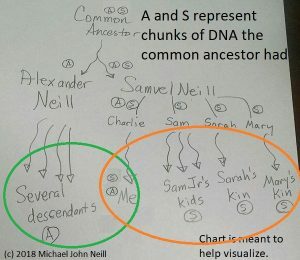 These are samples and you are not probably going to find your ancestor, but a good tutorial. There is also a Swedish-English pictorial dictionary. This entry was posted in Uncategorized on January 28, 2016 by mjnrootdig.